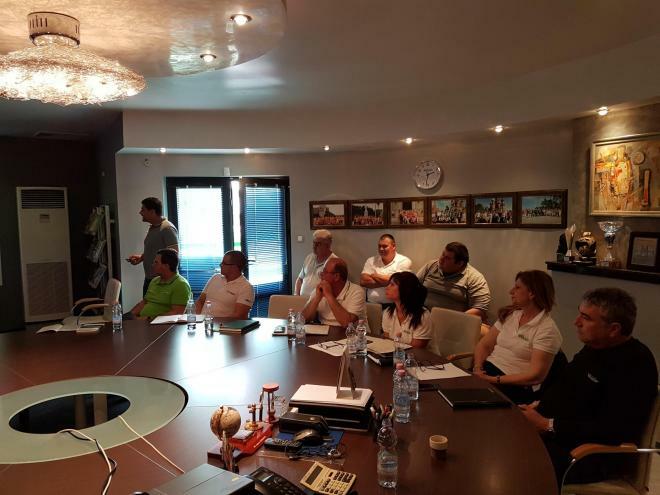 In the beginning of May the sales and product specialists of Bulagro AD gathered for a seasonal training at our headquarters in Stara Zagora to prepare for the upcoming campaign. 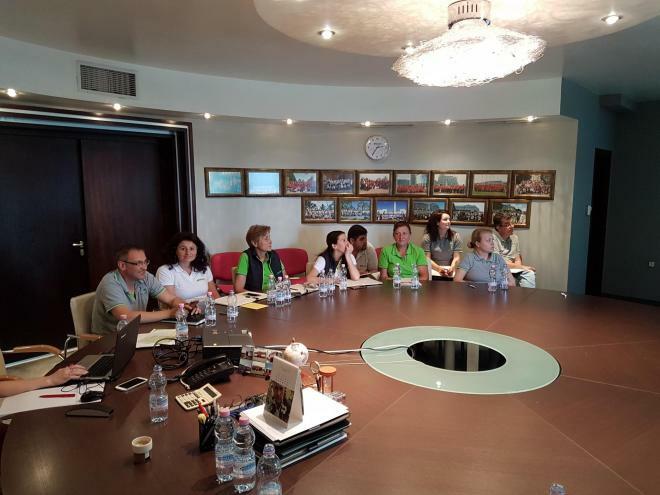 Our colleagues enriched their knowledge in the field of plant protection products, which are to be implemented in the coming months and discussed their specific advantages and application. Emphasis in the presentation were the unique nutrition products of our Italian partner Valagro. 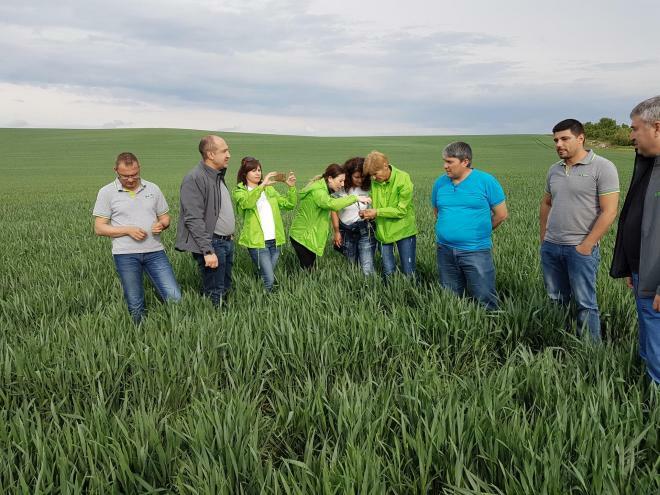 After the theoretical part, the meeting transferred to the fields of Bulagro Zemya near the village of Yazdach. 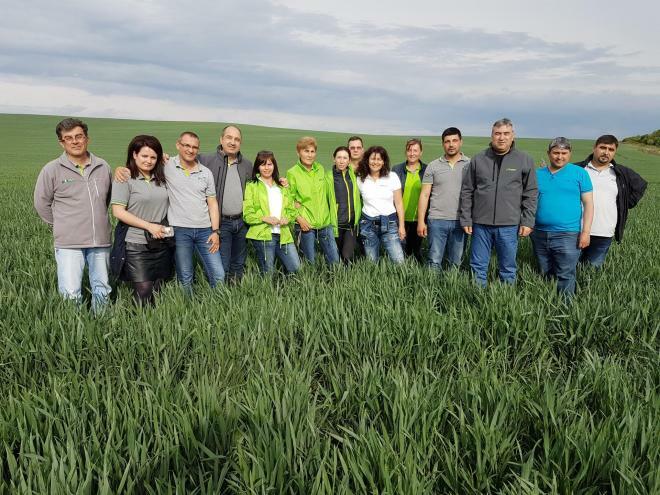 Our agronomists examined the development of our wheat and barley crops, as well as our two exclusive sunflower hybrids - Jennova CL of Caussade Semences and Historic CLP of Euralis.